It’s always challenging – but at the same time rewarding – when a client gives you a super-tight deadline for a web design. 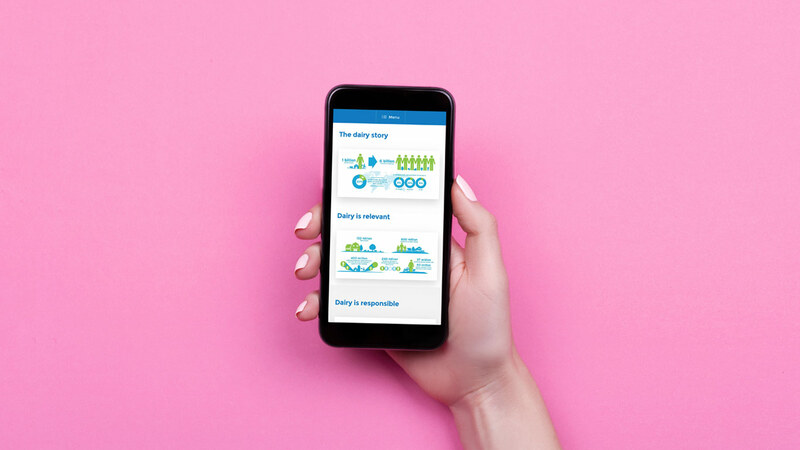 Dairy UK are a processor-led organisation who representing farmer-owned co-ops and private dairy companies. Their members collect and process about 85% of the milk produced in the UK providing employment and contributing to the UK economy. They exist to promote the consumption of British dairy products at home and on the international market and they work with MPs and with the government to promote a better understanding of the dairy sector. 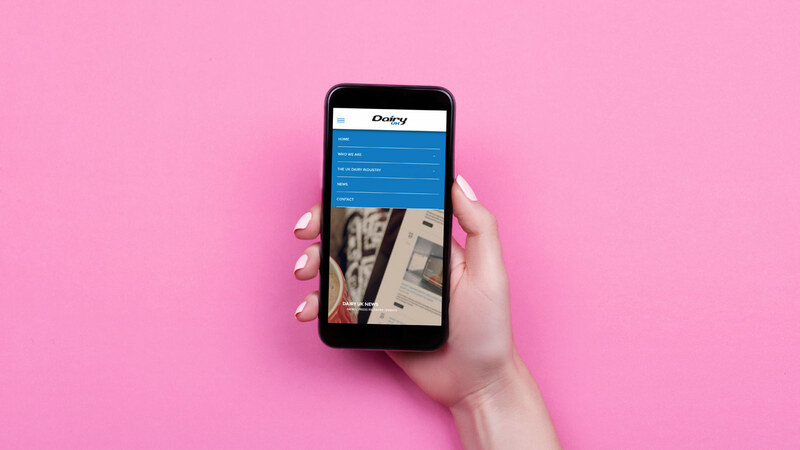 Dairy UK are an organisation topright knows well and with less than three weeks from receipt of their text content we built, tested and replaced their existing website. 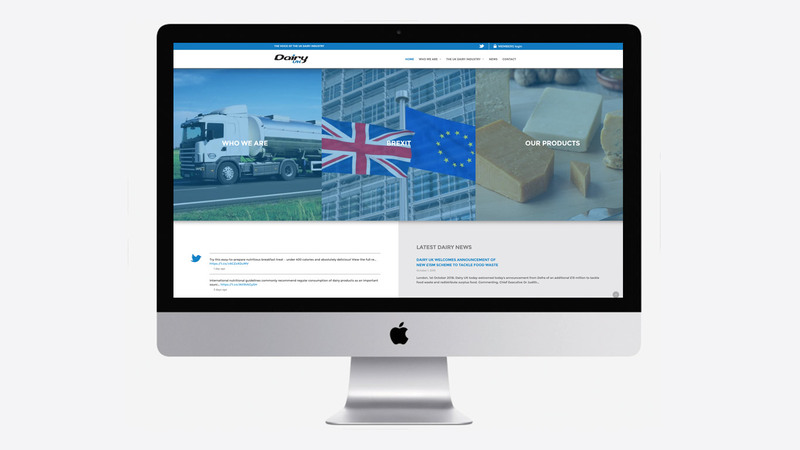 The industry website design is simple in appearance, focuses on the areas of their business that are most important to their users and features a full CMS system so that Dairy UK can edit, add and administer themselves using a simple to understand interface. 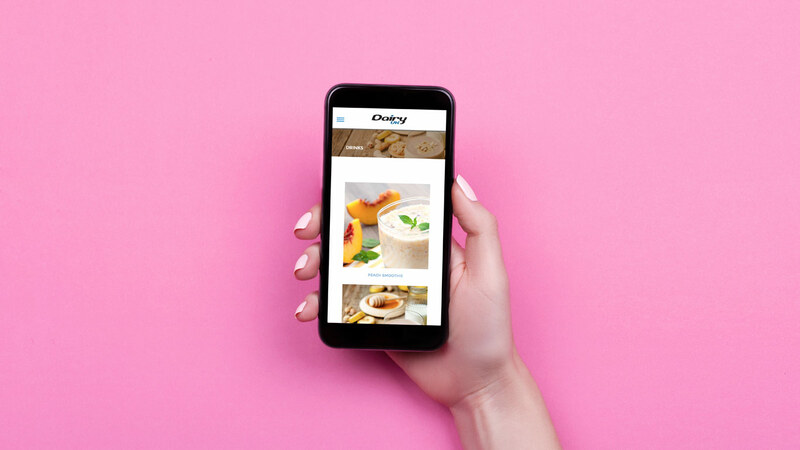 The simple appearance and balanced use of creative photography, much of which was sourced by topright, make the site a joy to browse – pretty unusual for an industry website. 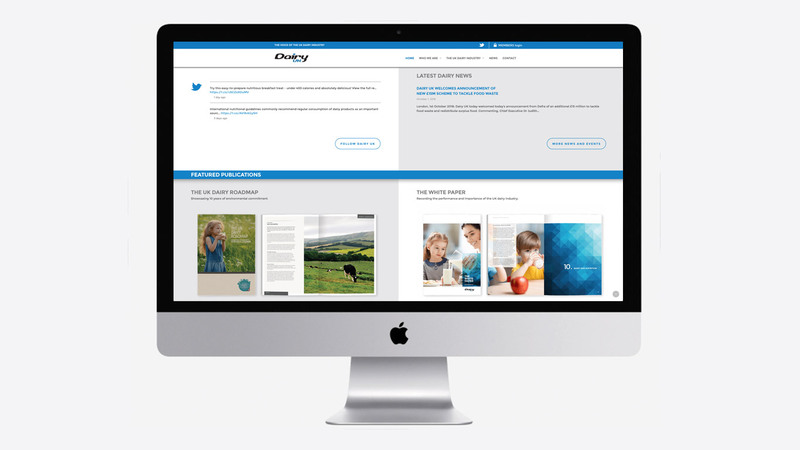 The industry website design is fully responsive and works well on all device formats. It features great photography, video content, Twitter and news feeds. 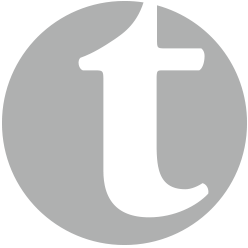 There’s also a dedicated members’ area where registered users can access a whole host of trade & business information and publications.